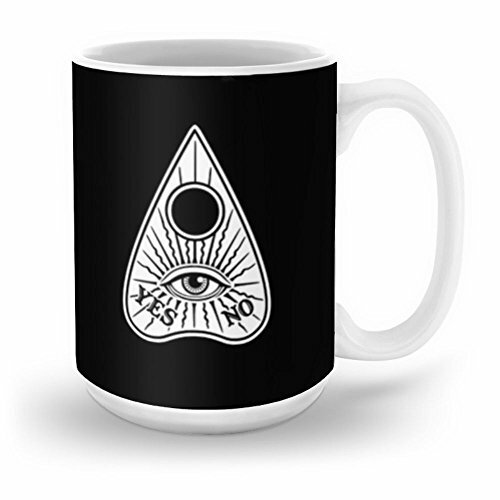 Society6 Me & Paranormal You - James Roper Design - Palmistry (white Lettering) Mug 15 oz by Me & Paranormal You. Available in 11 and 15 ounce sizes, our premium ceramic coffee mugs feature wrap-around art and large handles for easy gripping. Dishwasher and microwave safe, these cool coffee mugs will be your new favorite way to consume hot or cold beverages.